Hazelnut, butterscotch and caramel flavour, smooth creamy body with a sweet lingering aftertaste. Carmo de Minas is a bit of an anomaly in Brazil. 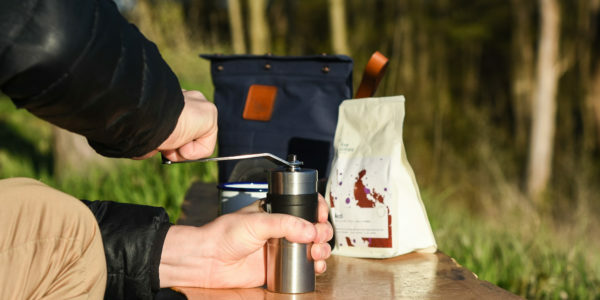 With its mountainous landscape and cooler climate, the region has earned the reputation for producing some of the best specialty coffees out of Brazil. 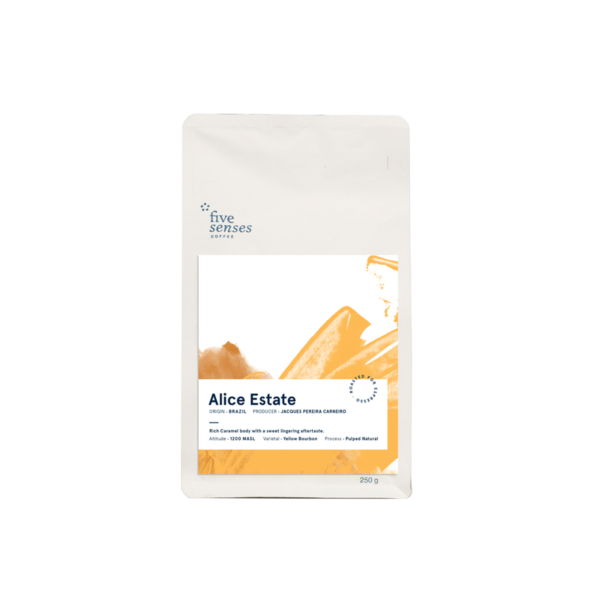 Alice Estate is a beautiful representation of the region, producing coffee which is buttery and nutty, refined in its acid and displaying a honey-like sweetness. This gorgeous farm is located in the mountainous region of Carmo de Minas, in the state of Minas Gerais in Brazil. 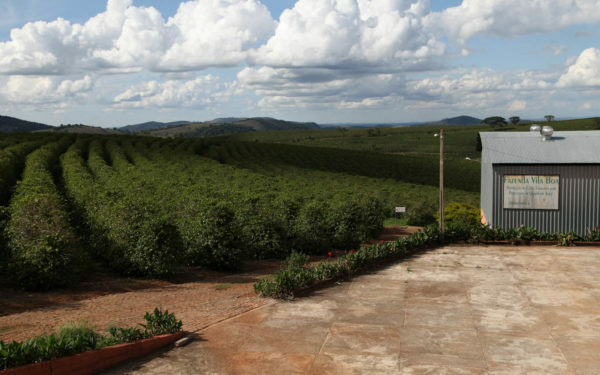 If the name Carmo sounds familiar, it’s because this region has earned a reputation for producing some of the best specialty coffees coming out of Brazil. Each year, farms in and around Carmo win a large percentage of the prizes in the Brazilian Cup of Excellence &mdash; and you only need to visit the region to understand why. Alice Estate is located at an average altitude of 1200masl (which is relatively high for Brazilian coffees) and the beans are 100% hand-picked. Jacques Carneiro has been working at Alice Estate alongside his father, Helcio Carneiro Pinto, since the age of 25 and he is part of the fourth generation of coffee growers in his family. 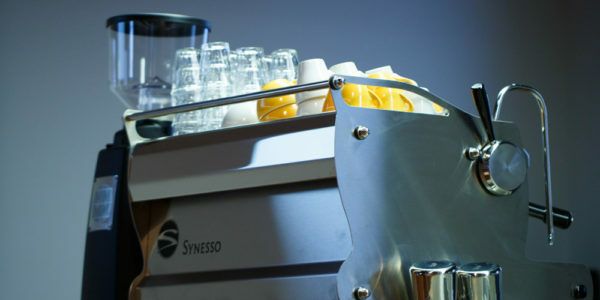 It’s quite a heritage, as this family have been exclusively dedicated to coffee for more than 100 years. 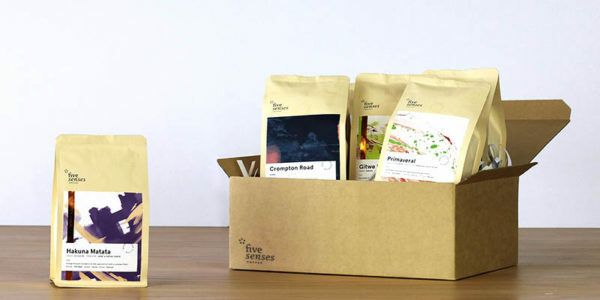 Jacques has an entrepreneurial spirit and is well immersed in the specialty coffee industry, which gives him a solid understanding of the quality requirements and various market demands. He works hard on his farms to differentiate crops with pristine processing and specific selection of varieties, all whilst being actively involved in the local coffee growers association, local community youth projects and owning and operating his own specialty cafÃ© in the centre of town. Harvesting happens between June and October and the plants are picked over three times. 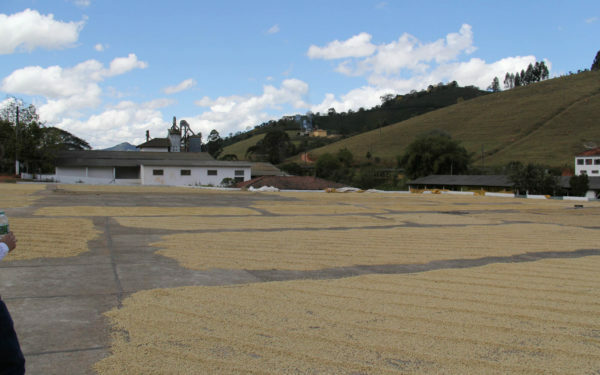 Immediately after picking, the coffees are then transported to the on-site wet mill where they are either pulped and dried on patios or remain as full naturals and are just set out to dry. They do have a mechanical dryer option as well, to help supplement the drying process when required. Carmo de Minas is a region which is blessed with fertile lands and beautiful, rugged terrain. The area is characterised by stunning coffee plantations which are cultivated at high altitudes of between 900-1500masl. This Brazilian is a must try! Alice Estate: they’re on to something!